Our hands are our most valuable tool and we've all been limited by cold fingers at one time or another. We designed our Guide Windbloc® Flex Glove to fit and feel as natural as possible, so you can keep your fingers covered and warm as much as possible. From windproof four-way stretch fabric to a pre-curved shape, this glove offers real-life dexterity for grabbing zippers and handling gear. 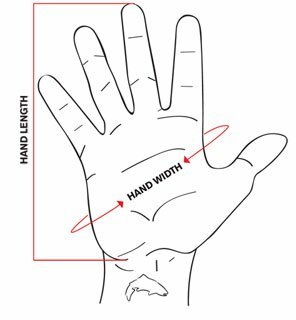 Heat-pack pockets in the wrist help keep hands warmer longer without interfering with grip or dexterity.